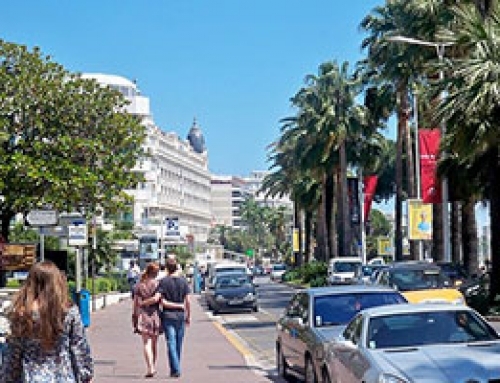 Cannes, France is a city that hosts many conferences throughout the year. 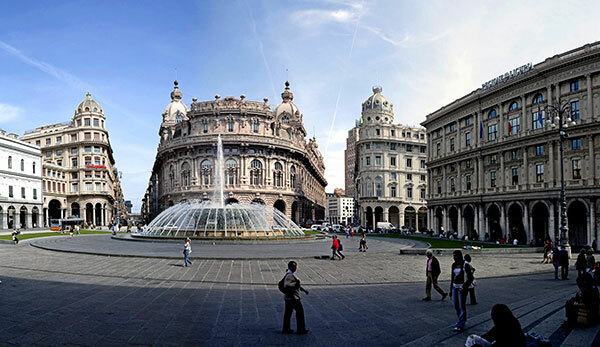 Our company is the undisputed leader of the individual and group transportation during these congresses. 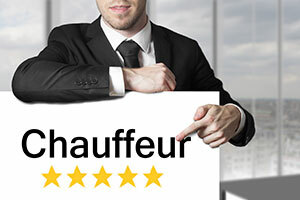 Specialist of the transfer from Nice airport, we also organize transportation in sedan, minivan and bus to meet all your transportation needs during the congress in Cannes. 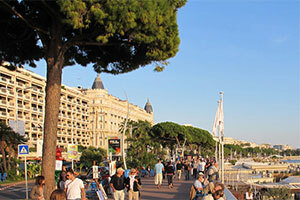 There are many international congress and prestigious events in Cannes. The best known is certainly the film festival, but there are many others. 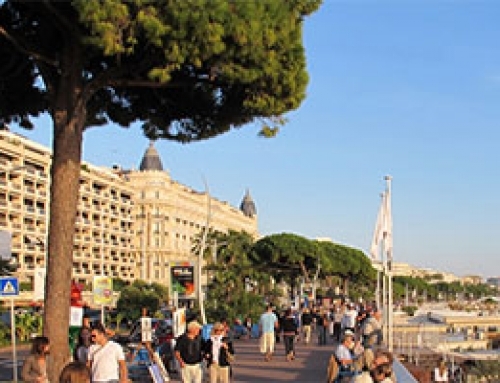 Find below the main holding fairs every year in Cannes. 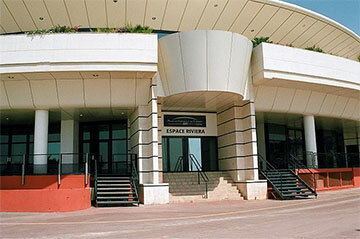 The international market for real estate professionals is held annually in March at the Palais des Festivals in Cannes. 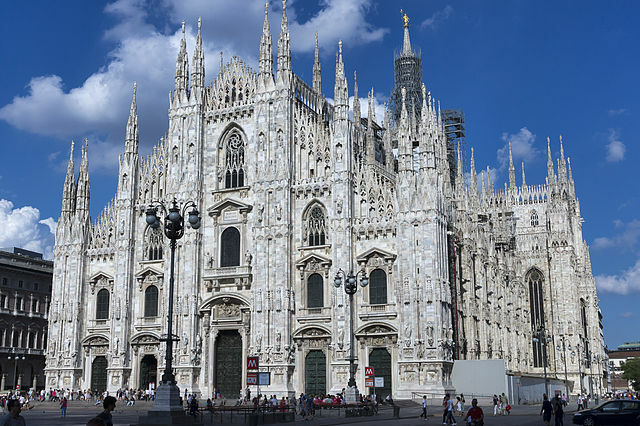 This Congress is the occasion to award the MIPIM Awards that reward the best architectural projects in the world. Contact us for your transport during the MIPIM. The international market for television programs is a partner event at MIPCOM. It usually takes place in April. Do not hesitate to contact us for your transfer at MIPTV. 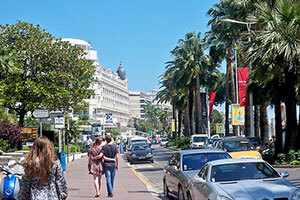 The International Film Festival is the most famous of all events taking place in Cannes. International stars climb the stairs on the red carpet since 1946. 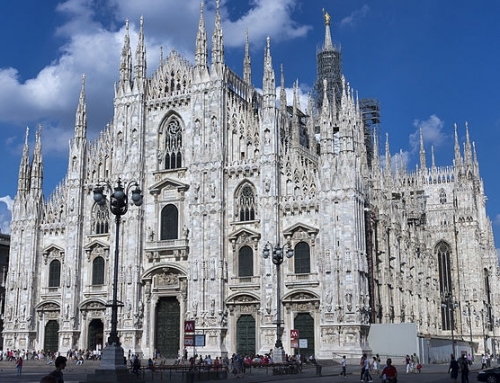 It is traditionally held in May and triggered a veritable media circus. 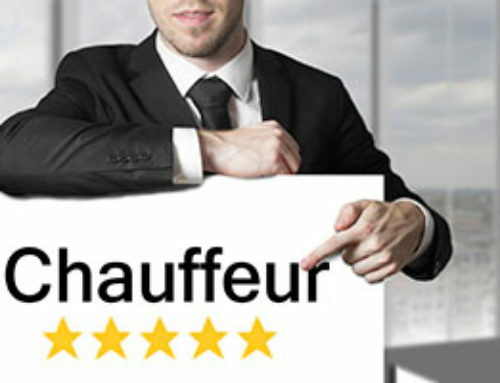 To book chauffeur during the Cannes Film Festival, please contact us. 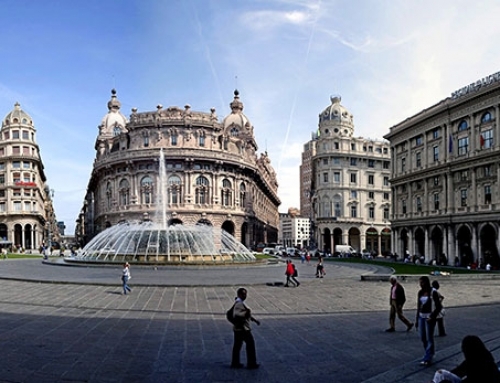 This show is the international film market, it takes place in parallel to the Cannes Film Festival. If you are looking for a transport for MIF, we have the solution to your need. The international market for music publishing is usually held in June. This is an opportunity for professionals in the music industry to attend conferences and meet new artists. For your transfer to the MIDEM, trust Cabooking. The international market for audiovisual content mainly on television, but it opens more and more to new technologies. It takes place in October. We do the transfer to MIPCOM from Nice and elsewhere. As you can see the city of Cannes hosts many festivals all more interesting one than the other throughout the year. To arrange transportation during one of these events, please contact us and we will provide the most suitable answer to your need.